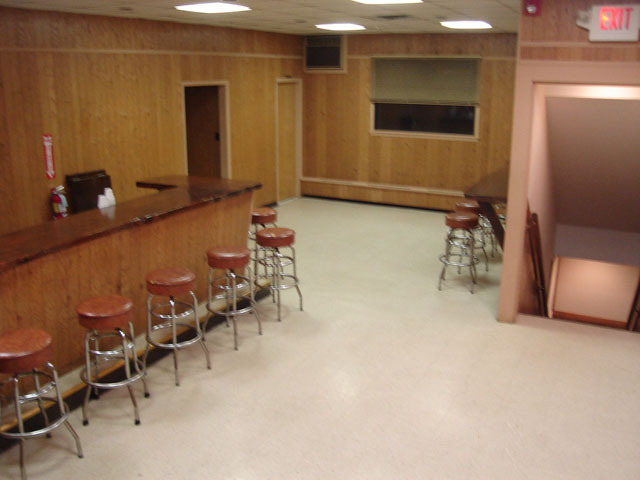 The River Road Fire Company Banquet Hall is conveniently located at 102 Netherwood Avenue, Piscataway, NJ 08854. We are right off of River Road in Piscataway with easy access from I- 287 (Exit 9) or Route 18 (River Road exit). 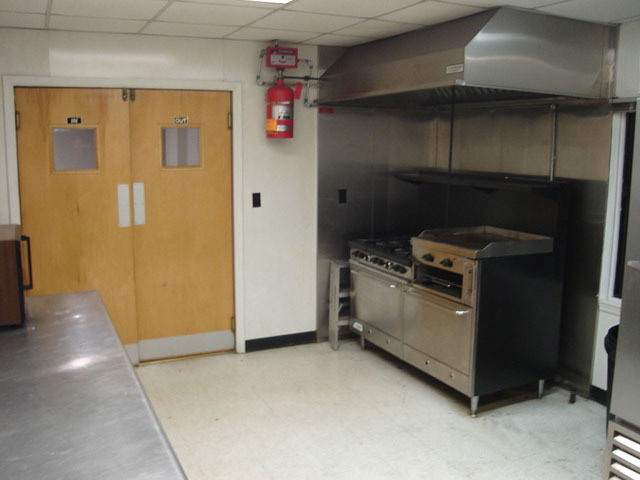 The hall can accommodate a maximum of 150 people and includes a fully equipped commercial kitchen with a 6 burner cook-top, two ovens, microwave, 2 large capacity refrigerators, dual compartment sink, a stainless steel prep table, and feature a 12-person bar with ice machine. 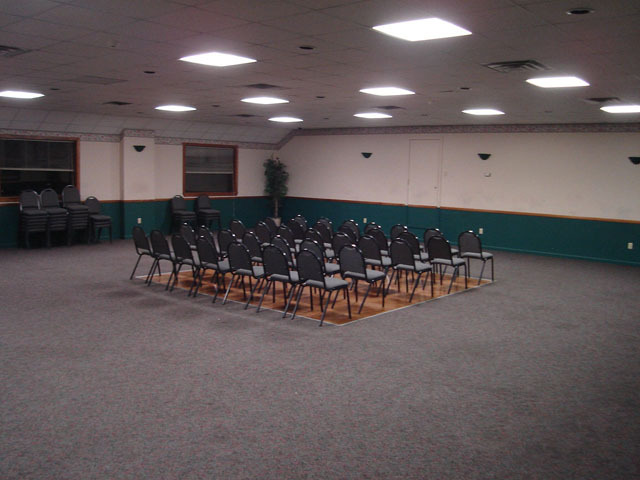 We have 150 banquet chairs, (16) 60” round tables, (6) 6’ tables and (4) 8’ tables which are included in your usage contribution. $600 Usage Contribution CASH ONLY- includes 4 hours of hall usage, 1 hour of setup, and 1 hour of cleanup. Additional hours available for additional usage contributions. If you still have questions we recommend you leave a message at 732-885-1515 (messages usually returned on Wednesday evenings 7-9pm) or email us at station650@gmail.com. Security deposits will be returned 2 weeks after your event. A bartender is included in the alcohol event fee and MUST serve all alcohol during your event. We are available on Wednesdays from 7pm-9pm to show the hall and manage business transactions. Beverage Policy: All of our events are open bar (no sales at the bar). All alcohol must be served from behind the bar by one of the RRFC bartenders. 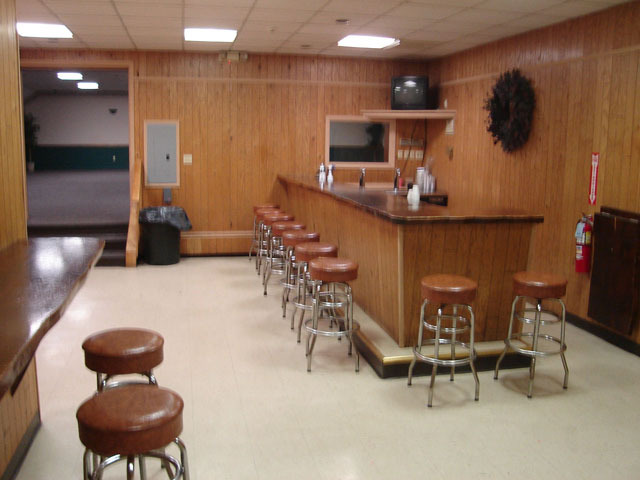 The bartender is allowed to serve any beverages you provide and will return all unused beverages to you at the end of the evening. 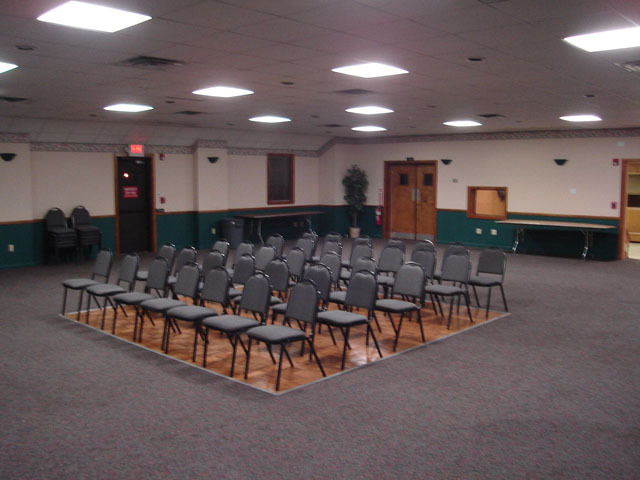 Hall Usage Policy: You are responsible for setting up and packing up any furniture that you wish to use for your event. Arrangements may be made (IN ADVANCE) for an additional fee for the tables to be set up and taken down. 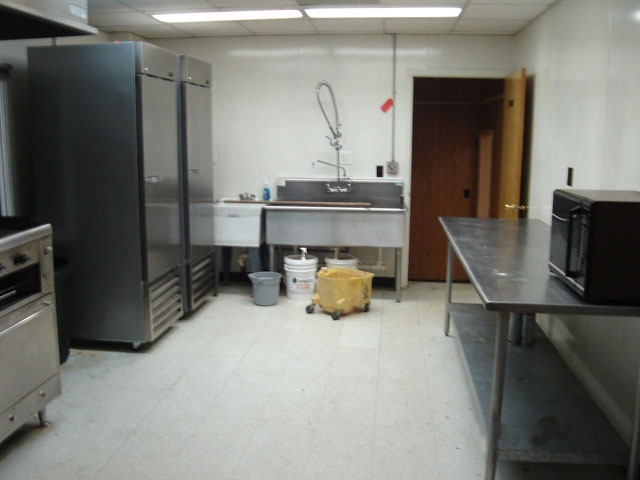 Set up and clean up of the facility is expected to take place within the allotted time frame. All banquet hall usage must vacate premises by 12am (midnight)!